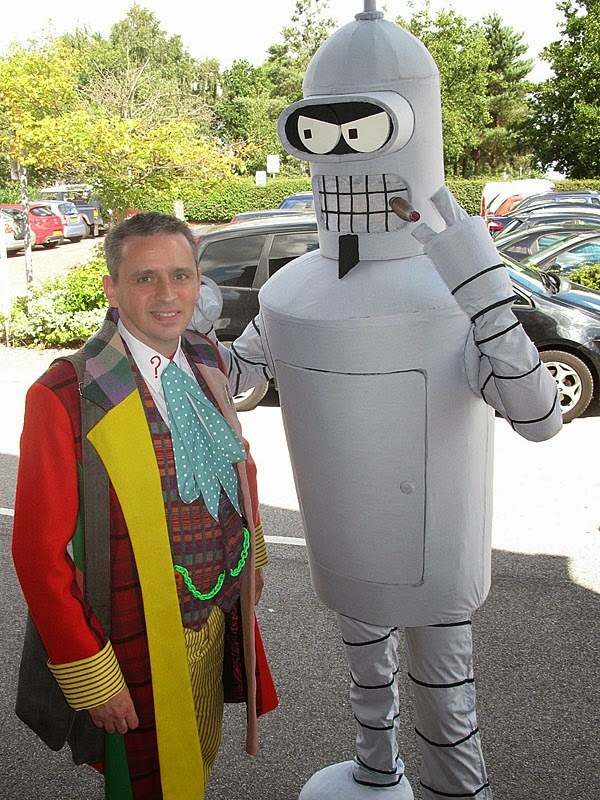 This weekend was the latest Nor-Con event in Norwich. It’s only the fourth to be held, but its built quickly to a nice little one-day event. 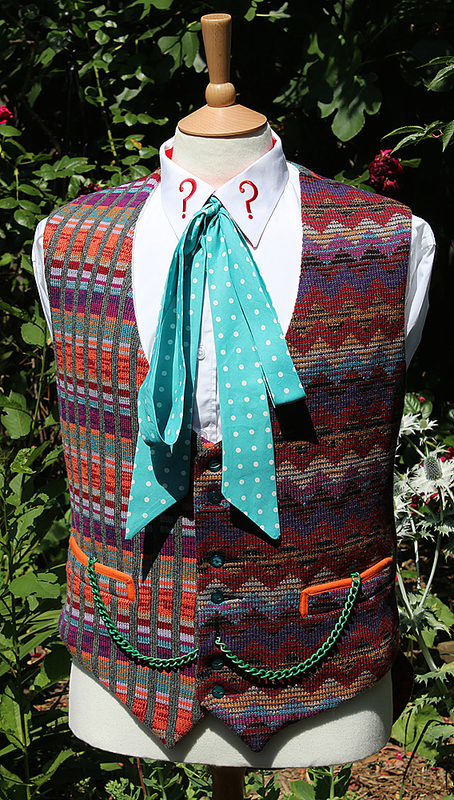 The have attracted some top names and this year it includes Colin Baker. 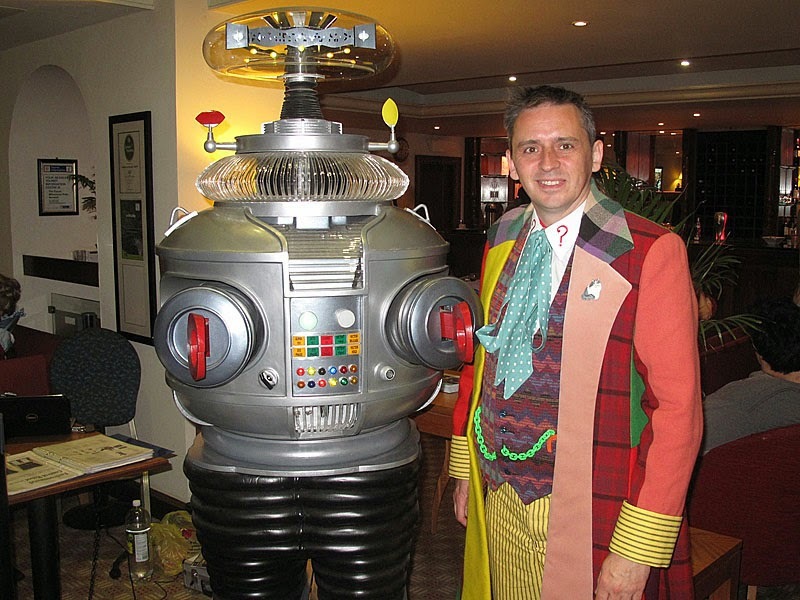 I’m keen to meet him again so he can see my costume properly, since Motor Mouth was a very brief encounter. 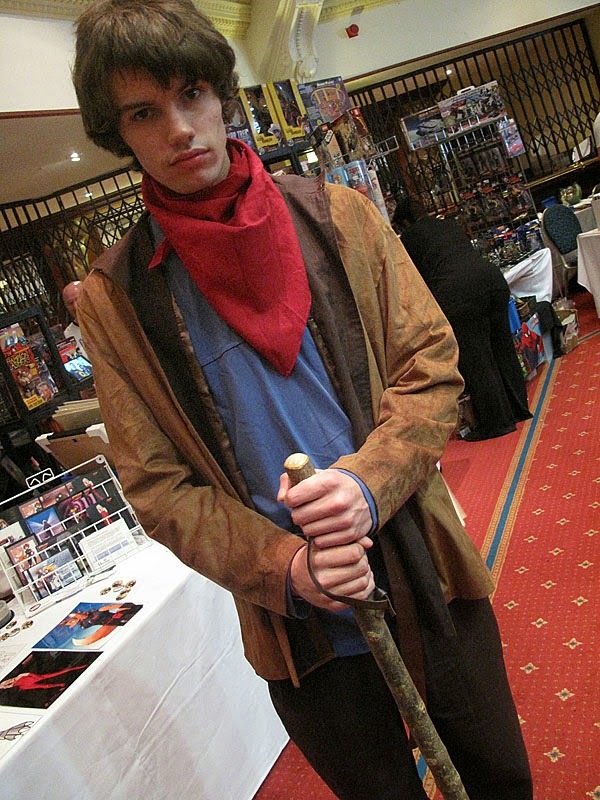 For a UK-based event there is a pretty decent contingent of cosplayers who attend, and in a variety of costumes. 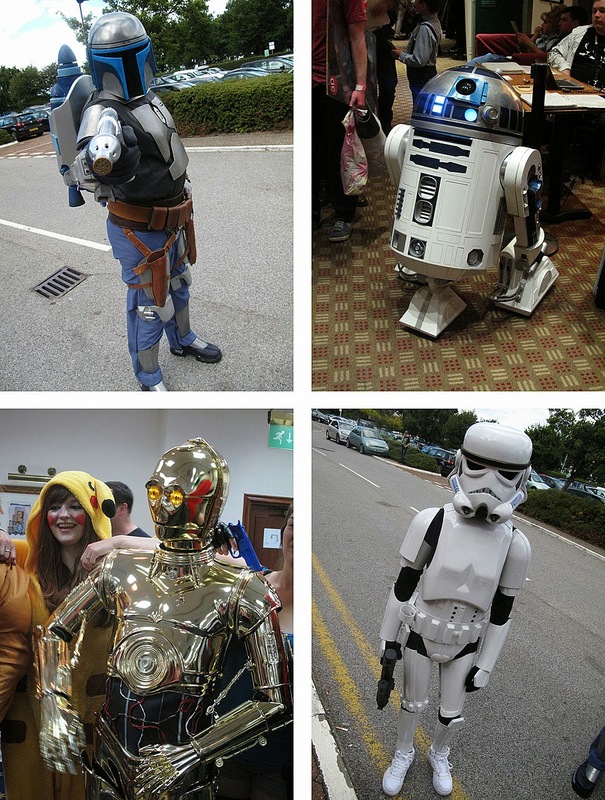 There were some great Star Wars costumes on show, partly as an olive branch after a bit of a altercation with a local rival club made national news. 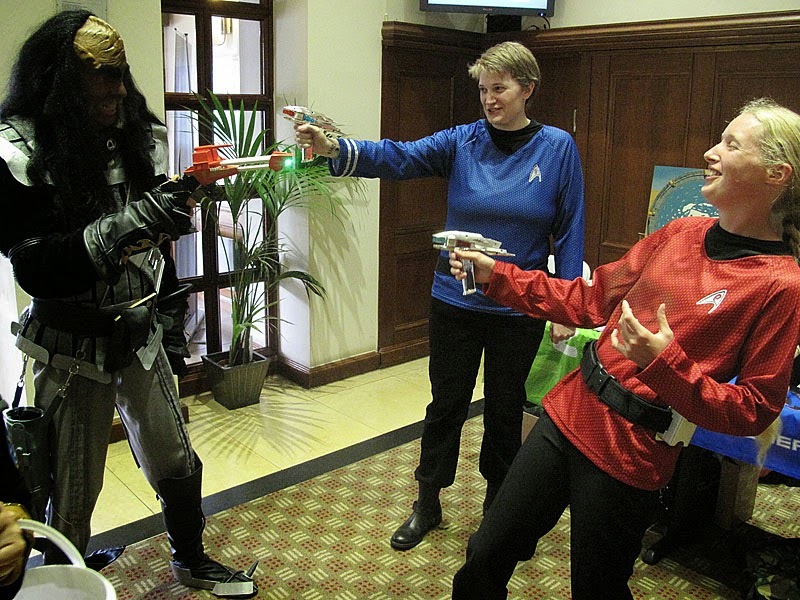 There was a Klingon being kept in check by some Enterprise crew. 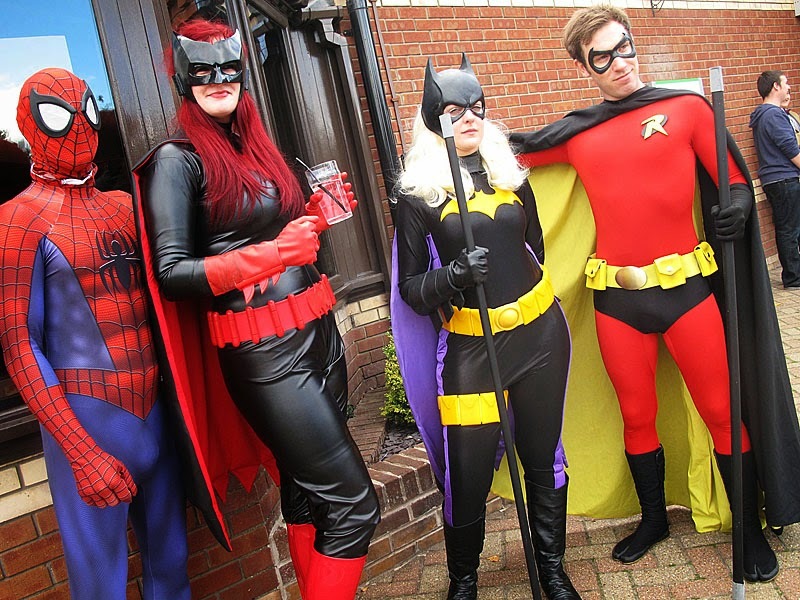 There was a gang of super heroes on hand to save the day! This Bender costume from Futurama was my personal favourite. If you look closely this is Bender’s evil twin - and the beard was quick-release to become Bender! 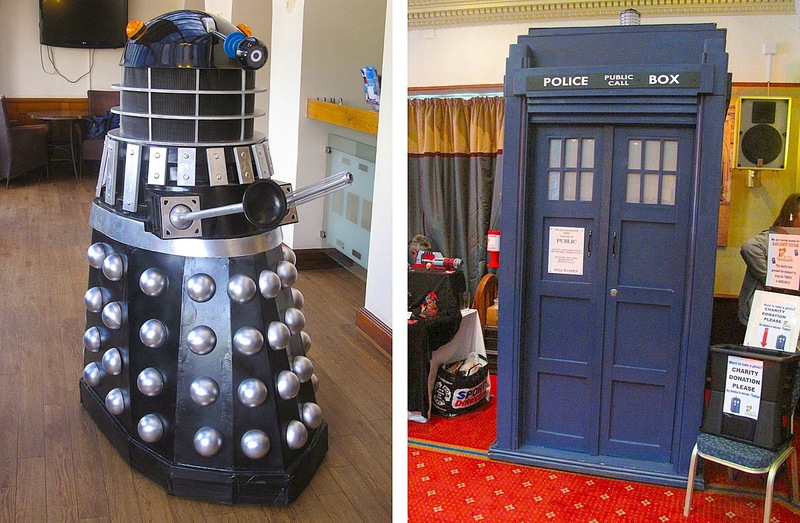 As ever Doctor Who was well represented, with both a Dalek and TARDIS around for photo-ops. 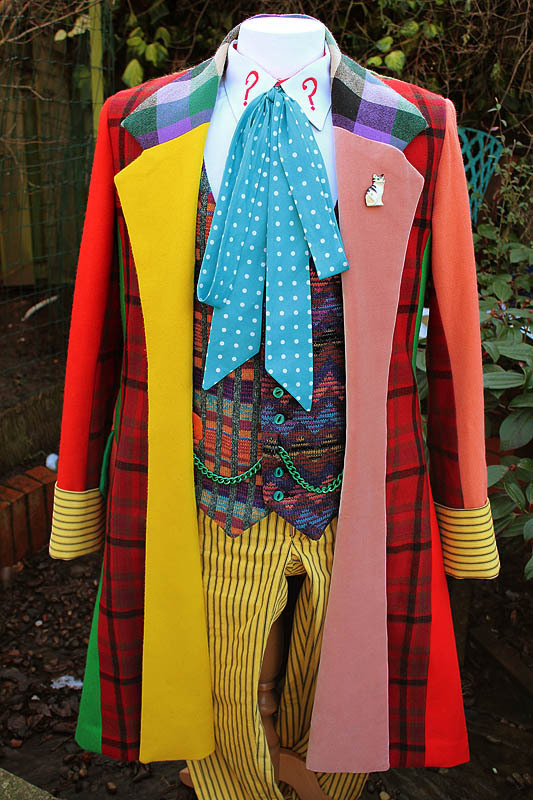 I also hooked with a number of Doctor cosplayers, notably as the Second Doctor, with the Seventh and Sarah Jane Smith; the Eighth Doctor from the Big Finish Dark Eyes; the Fifth Doctor; and the Eleventh Doctor in a smart frock coat. 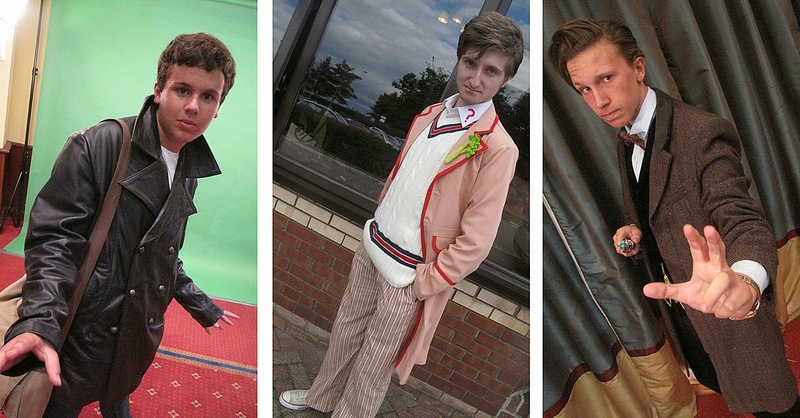 I also met some young cosplayers as Captain Jack, Rose Tyler and the Tenth Doctor. There was also some fun cosplay, with Scaroth and Romana from City Of Death; a couple of femme TARDISs; and some femme Doctors. There was a really cool robot from Lost In Space. 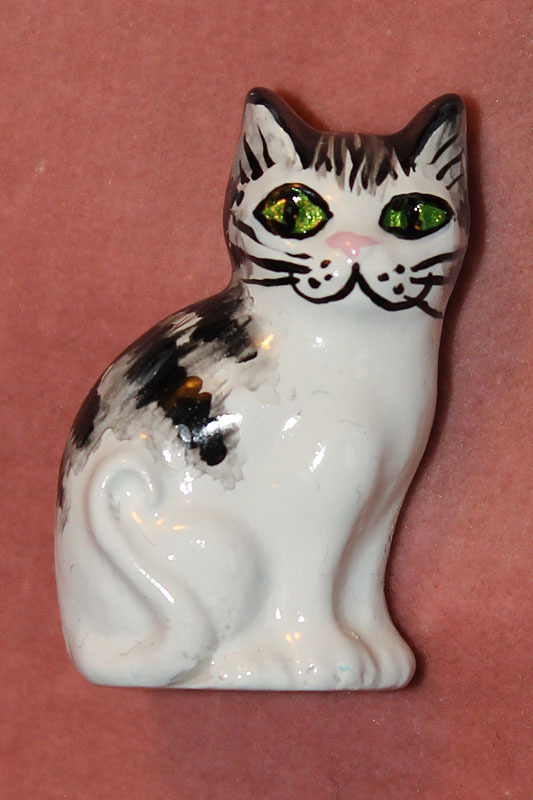 It was computer controlled and spoke lots of classic catch phrases, as well as a few of his own. It was also nice to see some less common cosplays, such as this Merlin. 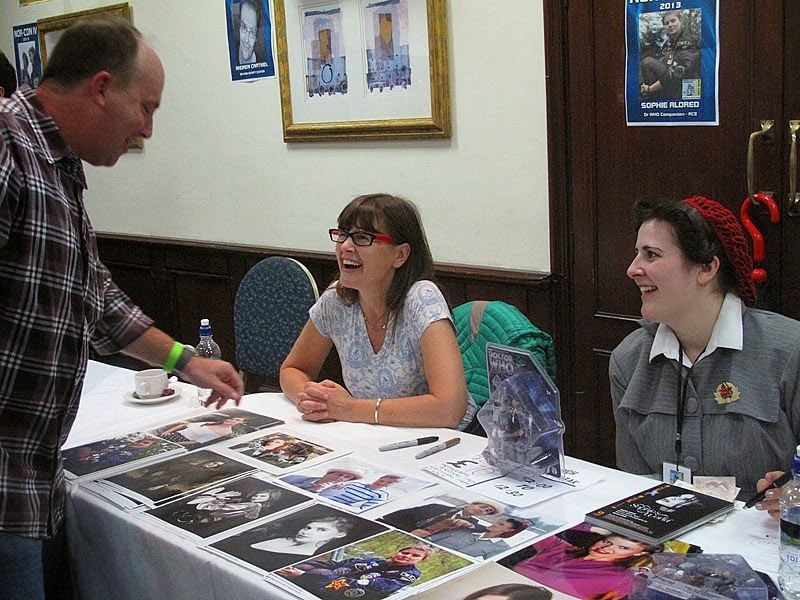 A room was set aside for guest to do signing sessions, and it was nice to see Sophie Aldred. 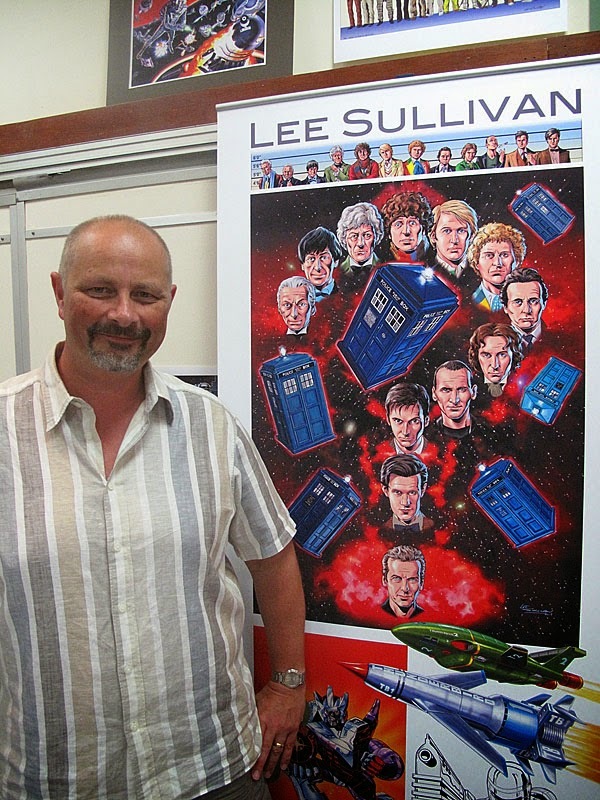 I also got to meet Lee Sullivan, who does some great comic strip and illustration work, but more on that another day.